It is situation based and focuses on realistic work problems. It is designed to give organisations feedback that can be used for selection, development and building project teams. It measures different styles of creative thinking. The cumulative Creative Initiative score measures the overall likelihood of the test taker choosing a creative response when faced with a critical decision. The New creative thinking style score reflects the tendency to think of radically new ideas, pursue multiple opportunities and take risks. The Different creative thinking style score reflects the tendency to adapt and improve on existing ideas, procedures, products and services. 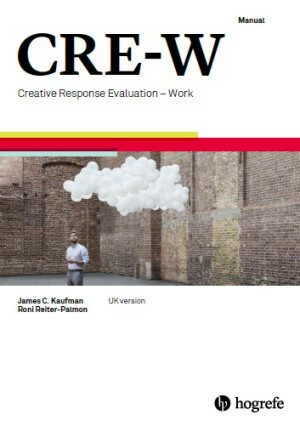 The Creative Initiative score is designed for use in selection for positions where creativity is a job requirement. The New and Different creative thinking style scores may also be used in selection, but are specifically applicable to project teams. Research shows that teams are most successful when they encompass different styles of creative thinking, and combining individuals with high New and Different creative thinking style scores is an effective way to achieve this. All three scores also have applications in individual development and coaching.